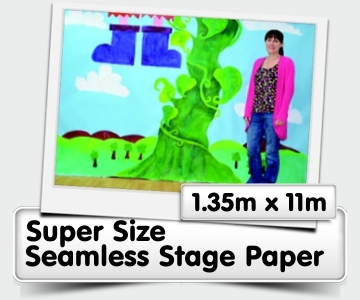 A range of massive super size seamless stage paper. 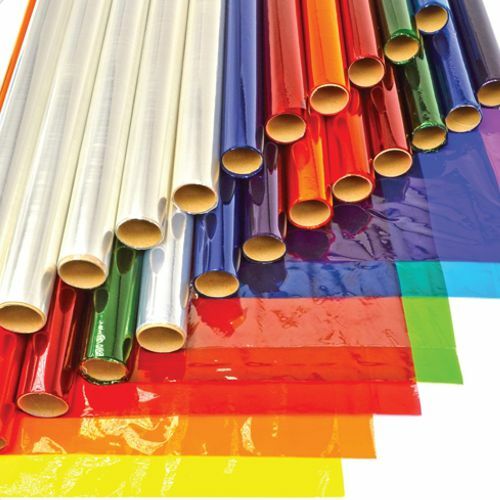 Each roll is 180gsm. 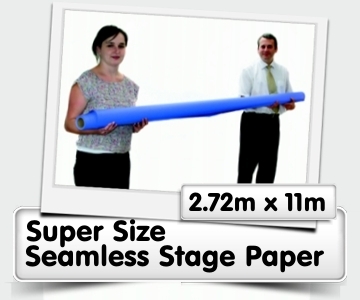 These rolls are great for school displays, production backgrounds, large scale projects photographs and many more!